Have you ever stared into the fridge wondering what your next meal would be? If you’re like me, you try to plan meals around some of the ingredients you already have at home. Why make an extra mid-week trip to the store if you don’t have to, right? You know that jar of jam you have sitting in the door of your fridge? Yes, I’m talking about the delicious one you use on toast in the morning. Did you know that jam is for so much more than breakfast & sandwiches? 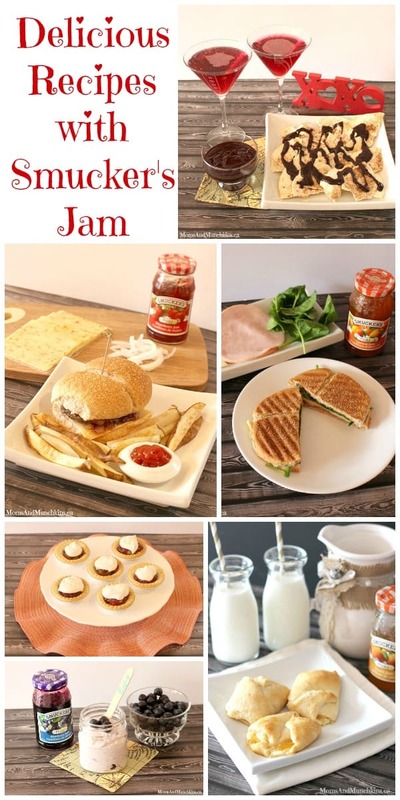 I was thrilled to receive a selection of products from Smucker’s with the task of creating some delicious recipes with jam. My mind was filled with ideas and my tummy was growling. 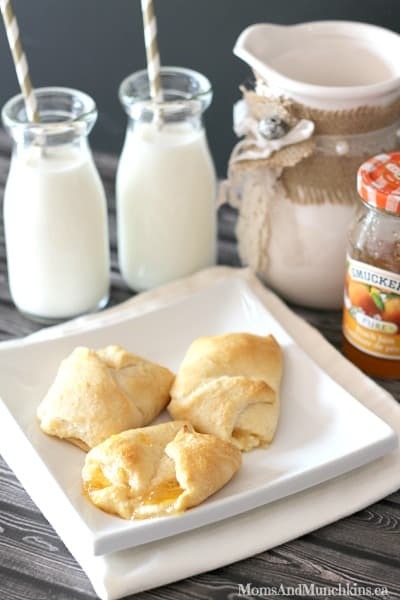 For a delicious brunch that your houseguests will think you woke up early to make, take some prepared croissant dough, spread on a little (a little goes a long way here) cream cheese and peach jam and roll them up while pinching the edges so the filling doesn’t come out during baking. Bake according to the directions on the dough package. 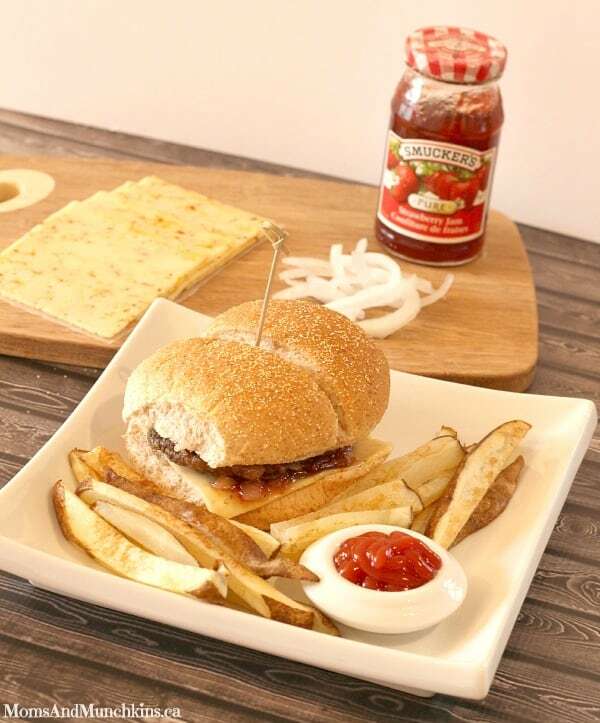 Next up…jam & onions. Crazy you think? Oh, not so! Sautée some onions in the frying pan and then add a scoop of strawberry jam. Continue to cook over low for a couple of minutes. Put this mixture on top of a hamburger in a bun with some havarti jalapeno cheese. I’m so confident in this recipe that I’d suggest it as mini burgers (sliders) for your neighbourhood block party potluck! How often do you plan a date night with your spouse? 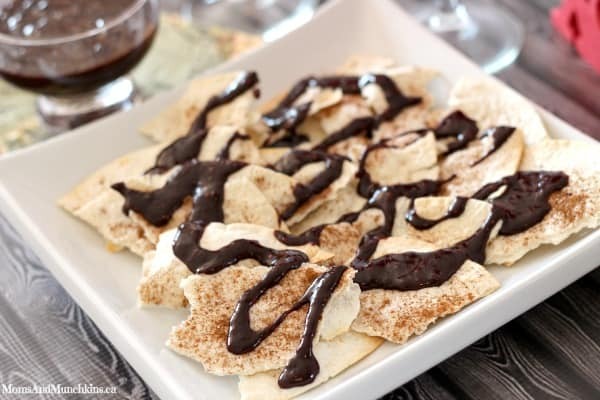 Not only is it important to make time for your significant other but it gives you a reason to make this delicious dessert nachos treat! Simply take white flour tortillas, sprinkle them with sugar and cinnamon and bake them at 450°F for about 10 minutes until they are just starting to brown around the edges. Mix 1/3 cup raspberry jam and 1/4 cup semi-sweet chocolate chips and melt in a pot on the stovetop on low heat. 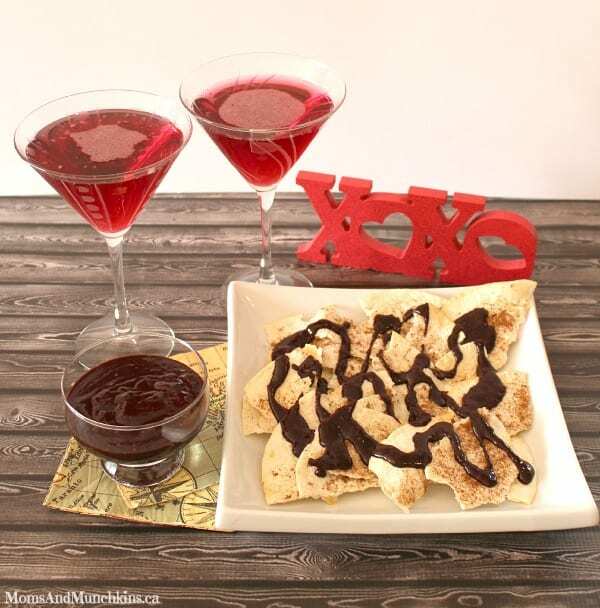 Break the tortillas into nacho sized pieces, place them on a plate and top it with warm raspberry chocolate drizzle. This is so tasty! 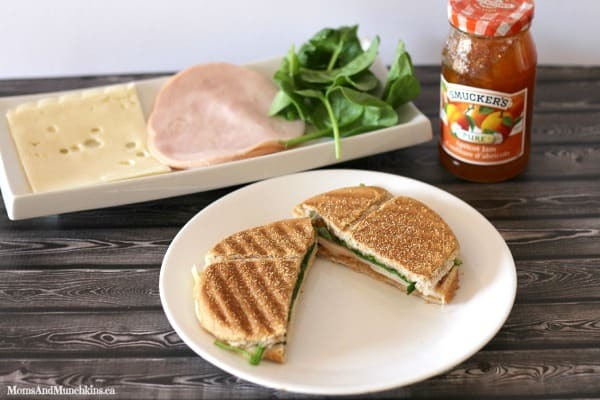 Smucker’s Pairings are a simple, easy way to create delicious food combinations with jam and other ingredients, designed help you discover how flavours mingle together for mouthwatering results. Each pairing has 5 ingredients or less, and is ready in less than 15 minutes. 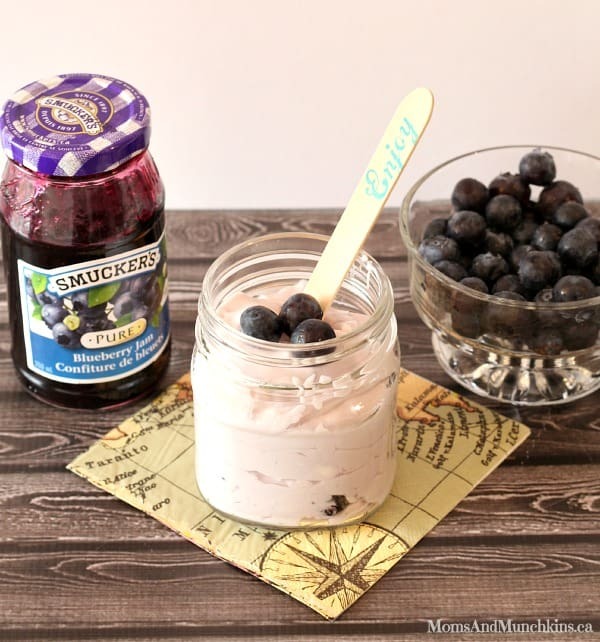 Because with a name like Smucker’s, it has to be good. For specific information on our jam flavours and varieties, please visit www.smuckers.ca. 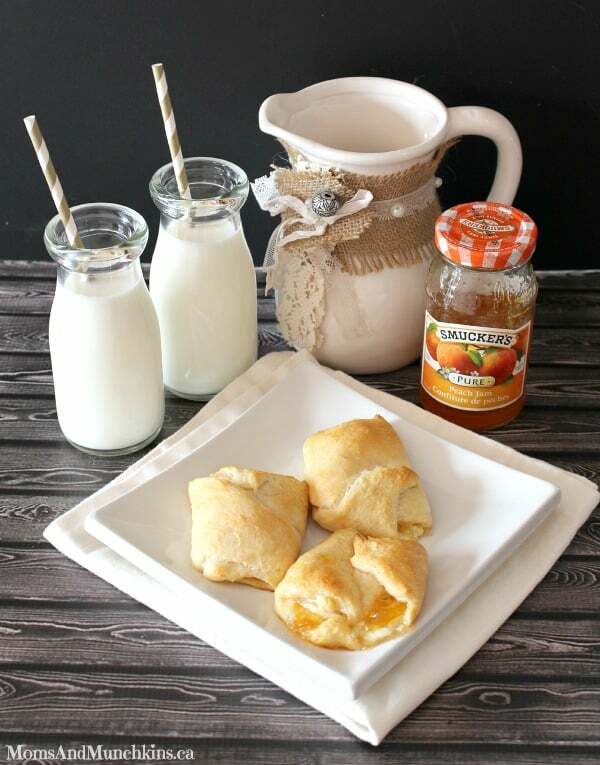 Disclosure: This post was brought to you by Smucker’s Foods of Canada via Mode Media Canada. The opinions expressed herein are those of the author and are not indicative of the opinions or positions of Smucker’s Foods of Canada. Those are some amazing pairing ideas Cheryl. 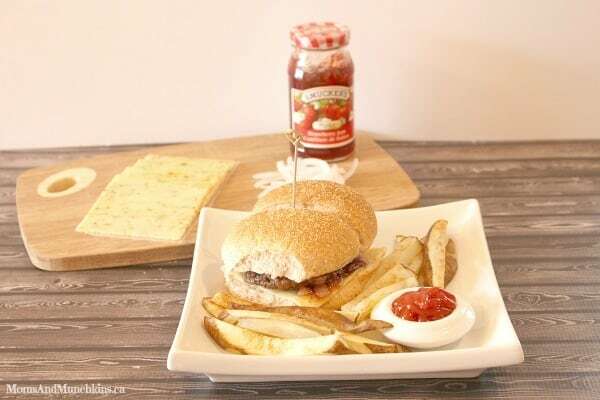 I would have never of thought to use strawberries on a burger – but I bet it was amazing. 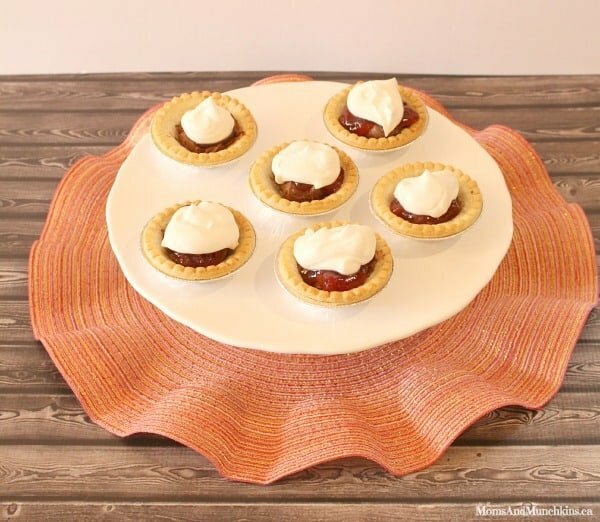 My husband wasn’t so sure about that recipe when I first suggested it but then we both loved it!